Are you visiting the Netherlands in Europe? Don't waste any time searching for the best birding sites. 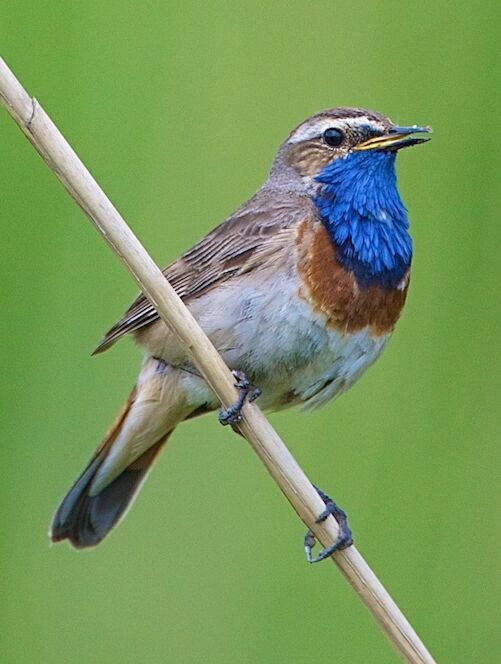 Experience FlevoBirdwatching on guided daytrips. 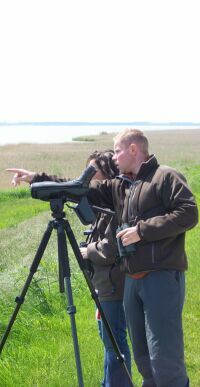 We are specialized in arranging birdwatching trips to the Oostvaardersplassen next to Amsterdam.